MIS has evolved and is mindful of its primary mission to enhance the technological capabilities in the vital sectors of the Kingdom of Saudi Arabia. MIS performs this task through the integration of six major business units working in harmony and synergy to deliver comprehensive and integrated solutions with the highest quality of excellence in the market. The MIS Technology Solutions team has succeeded in implementing an advanced and robust range of geospatial systems and solutions that enable the KSA government to effectively manage various industry segments, achieving a seamless integration and data management for its assets and resources. 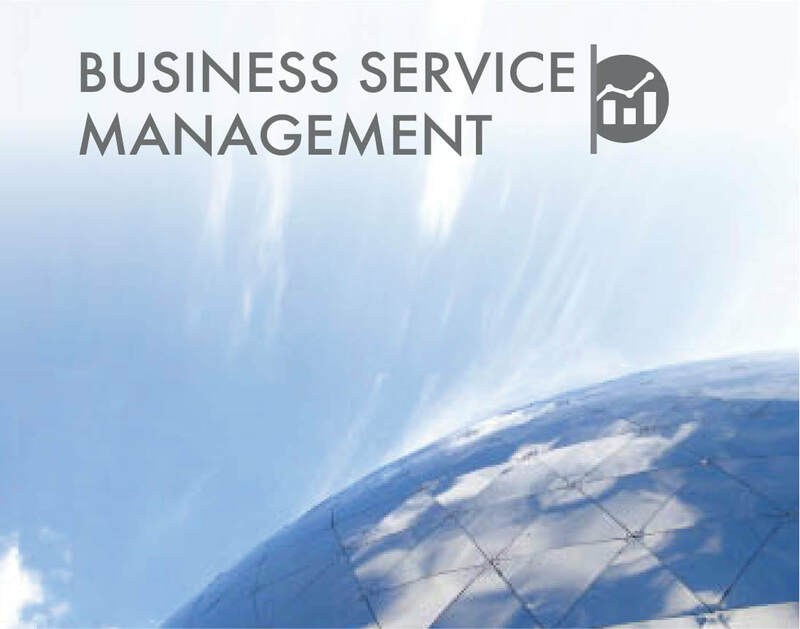 Established in 1996 to deliver IT & Business Service management solutions within the Kingdom. We are equipped with specialized software tools and highly experienced and certified personnel who provide superior solutions. We deliver smarter applications, faster processes, and stronger controls to IT Datacenters and IT Operations. Beneath the advanced and modern infrastructure of the Kingdom resides a very sophisticated network of connected servers and systems managing the smart city applications. 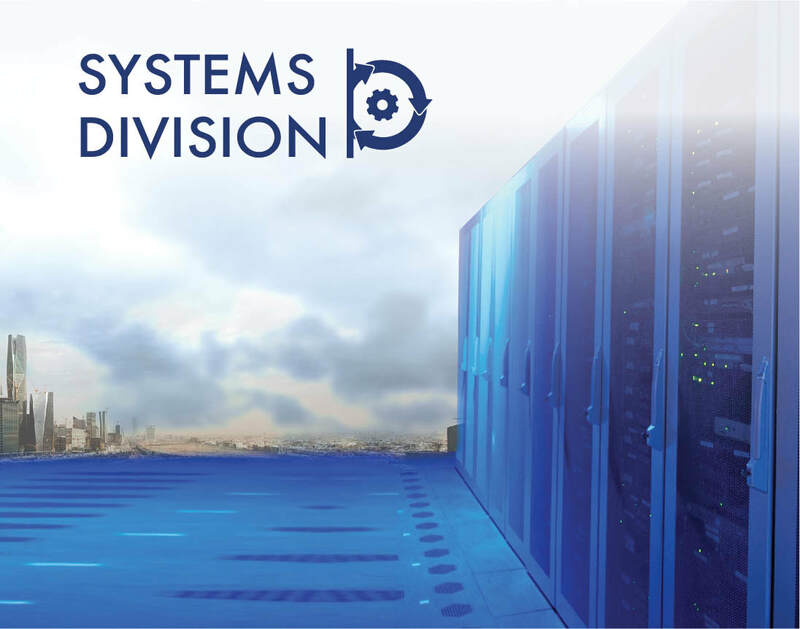 The MIS Systems Business Unit provides state-of-the-art IT solutions and provides the best technologies available. 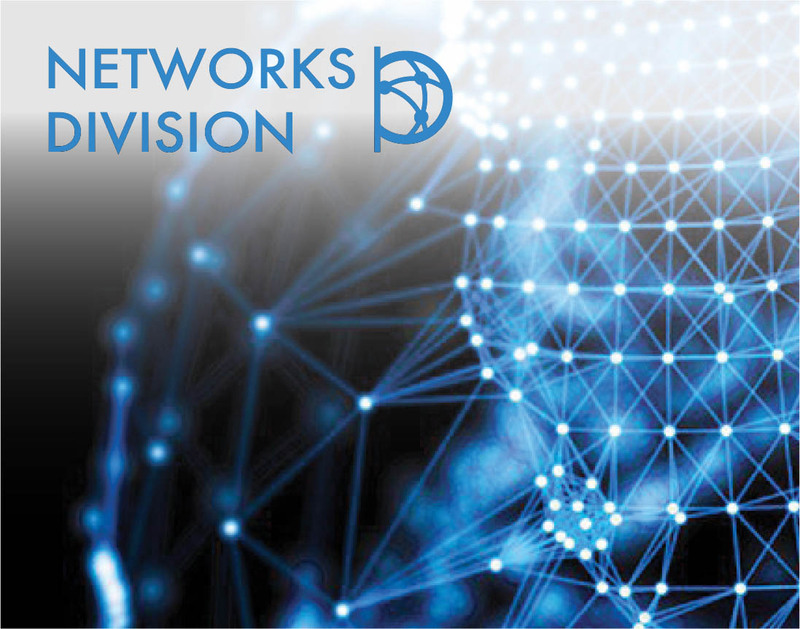 The MIS Networks Business Unit took up the challenge of building efficient and cost-effective networks and communication solutions based on the latest technologies. SDN, NFV, Automation, Management & Orchestration (MANO) technologies are converging and becoming a core ingredient of all new cross-architecture. 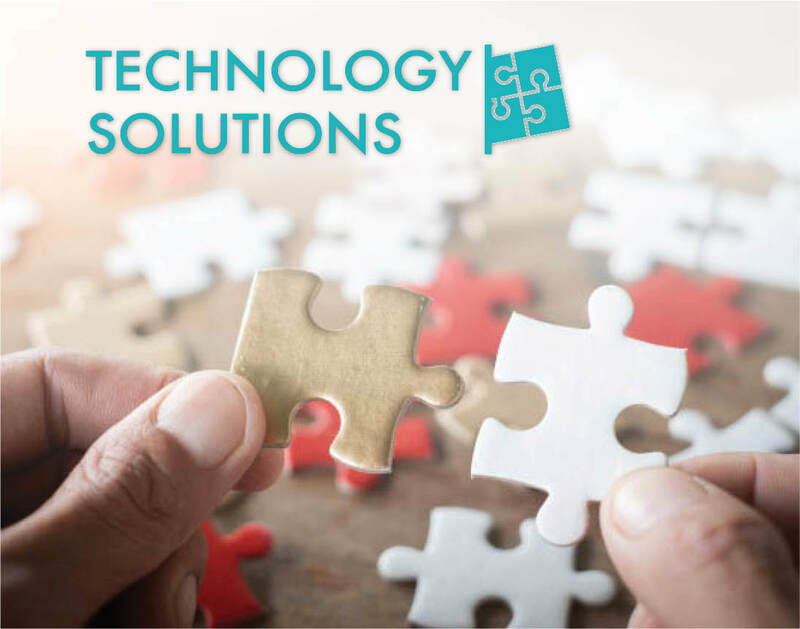 A pioneer in trend-setting and effective solutions for all 10 domains of IT security, from the physical layer to the application layer, we are one of the top three information security solution providers in the Kingdom. 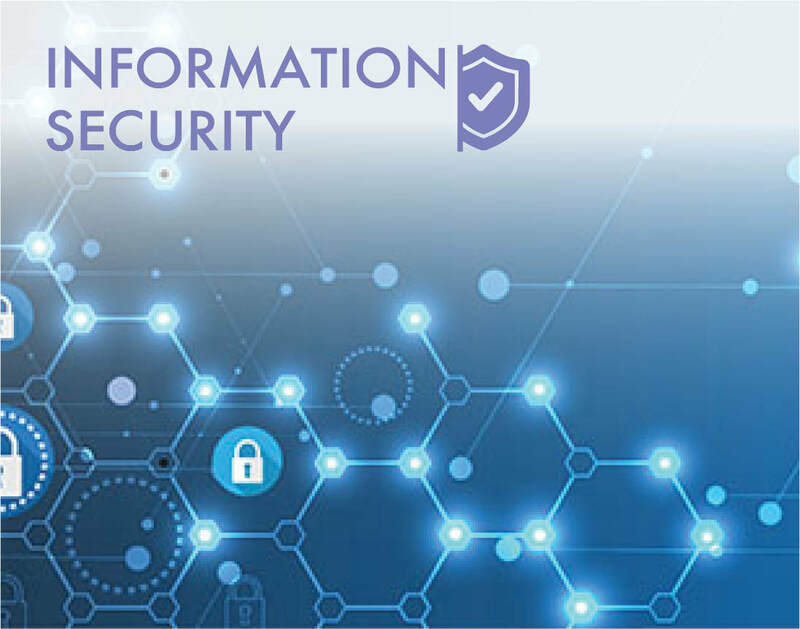 We have the experience our clients require in security governance, current technologies, compliance standards, and industry best practices. 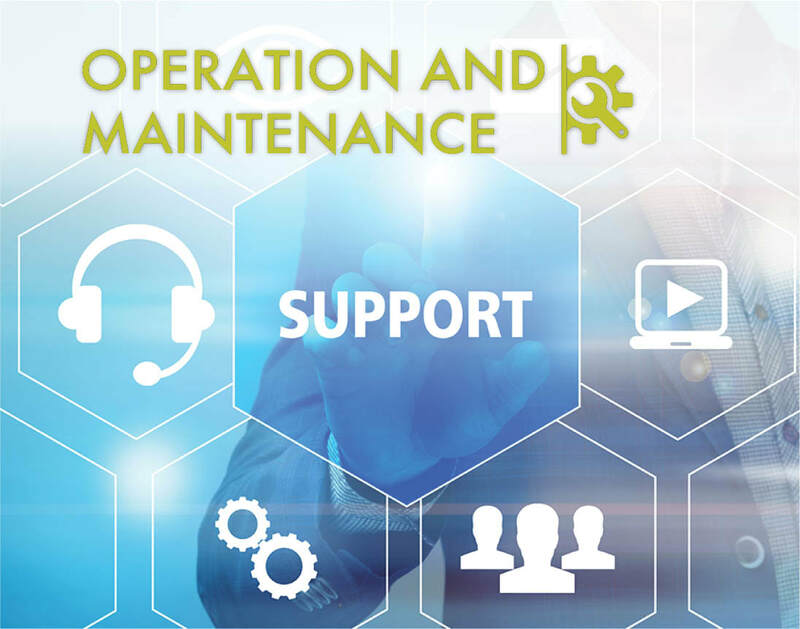 Established in 2003 as a supporting arm for all other Business Units within MIS, we support and maintain MIS’ IT projects throughout the Kingdom of Saudi Arabia. We are strong project managers with the expertise, knowledge, and experience required to implement and maintain crucial IT infrastructure for the local market. What makes MIS the preferable choice?